Abstract Border On Mirror Liquid glass dotted borders. Needing more style in your home without using up too much floor space? 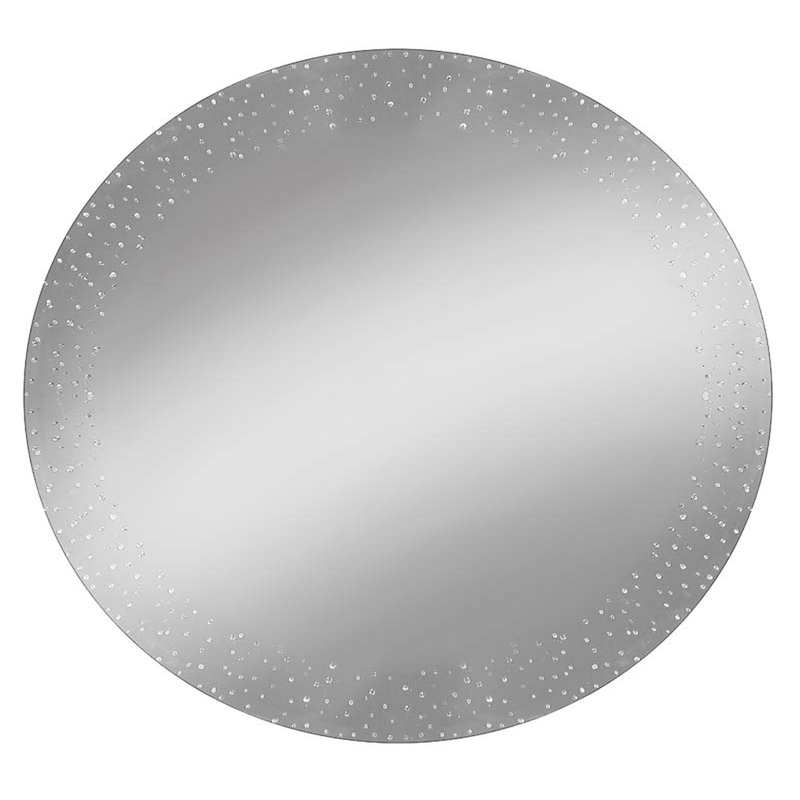 Wall mirrors are the perfect piece to fill a room up and give it style, this piece features a really simplistic mirror with a abstract design around the borders, appearing like a frame and made with dotted liquid glass. Designed and hand made in the UK, you will not be disappointed with your purchase.